If it’s August 18th, it’s time for Autoptic! Making this short and sweet. If you like comics, zines, prints, posters, music and art – then get on over to Autoptic! I’ll be at table 59 with my own (hot off the press) handmade zine. 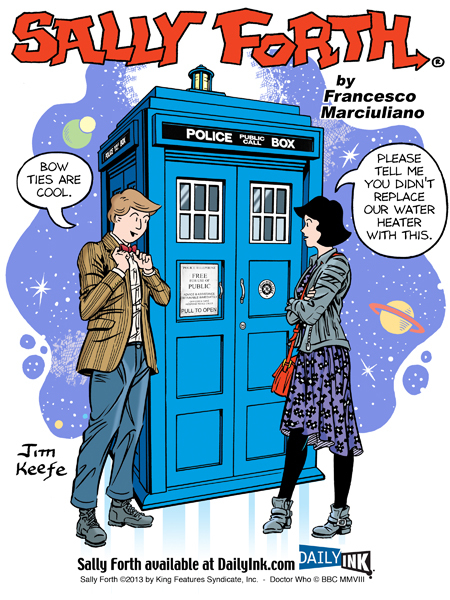 And as an added bonus – come by and pick up the Sally Forth/Doctor Who print that made its debut at the San Diego Comic-Con thanks to Sally Forth’s writer, Francesco Marciuliano. Limited number so first come first served. All for now – SEE YOU THERE! AUTOPTIC’s main event – the giant ARIA event space in downtown Minneapolis (105 North 1st street). 100+ exhibitors, from every corner of North America and beyond. Over a thousand attendees so far. 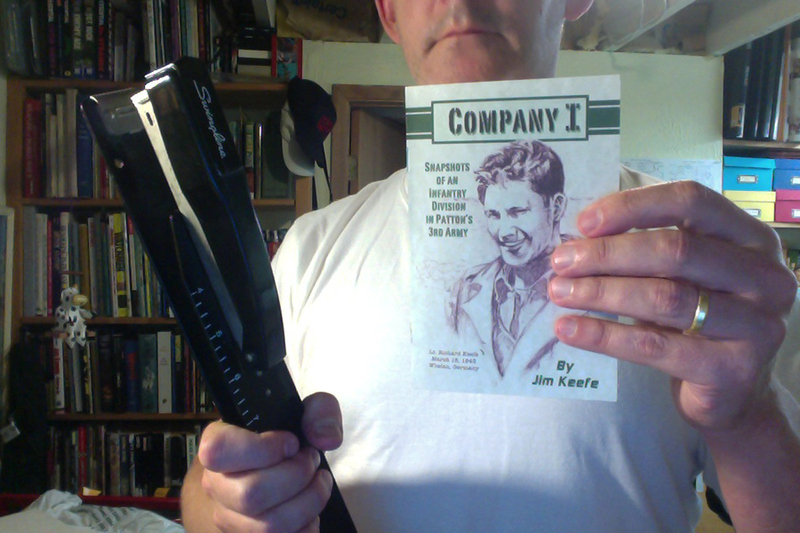 Spent the money I earned (and more) on other people’s zines. This entry was posted in Conventions, Sally Forth and tagged Autopti. Bookmark the permalink.